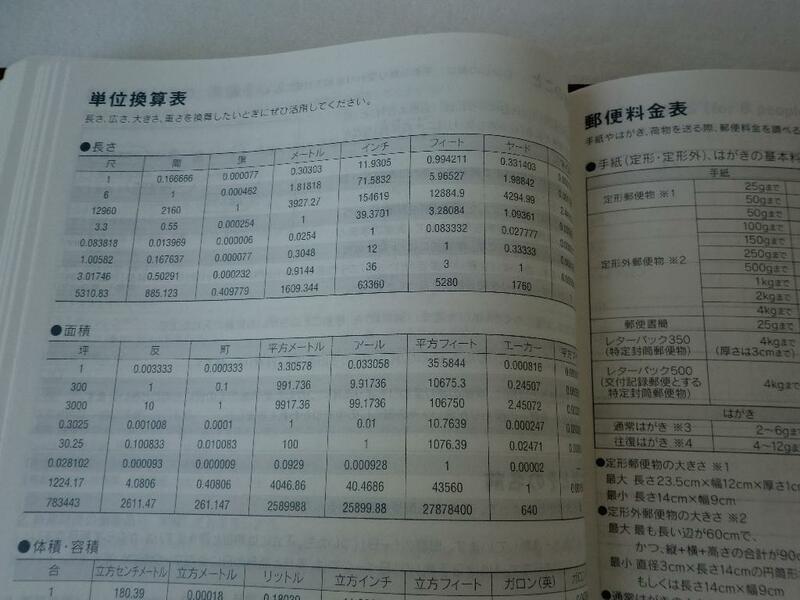 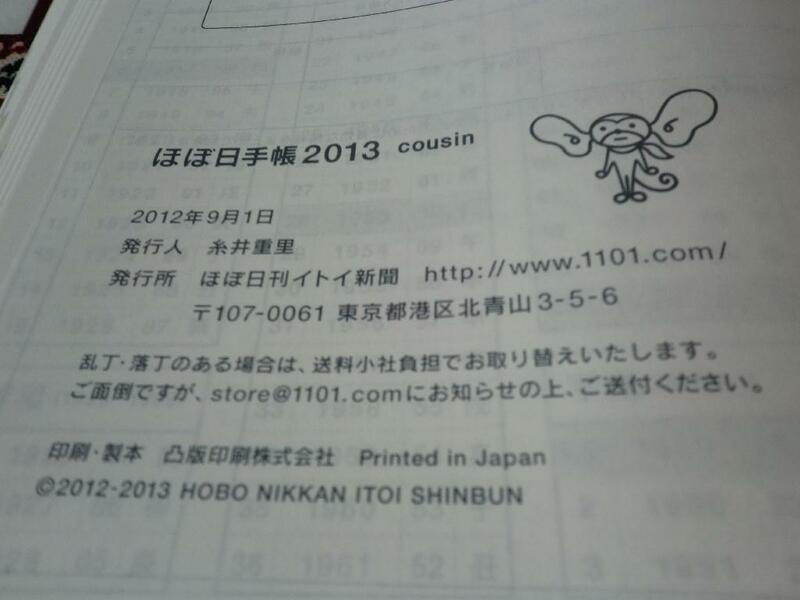 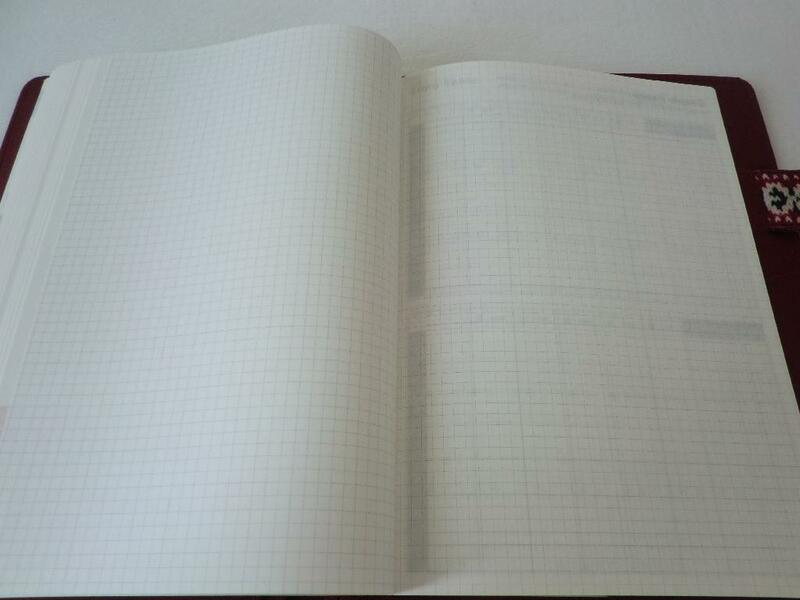 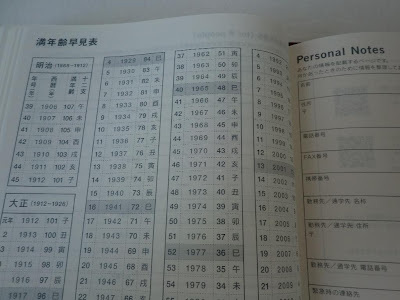 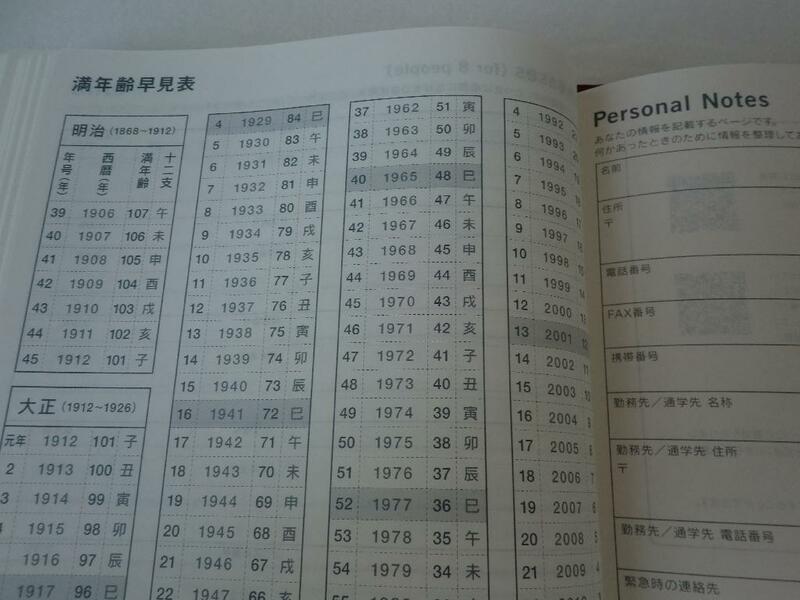 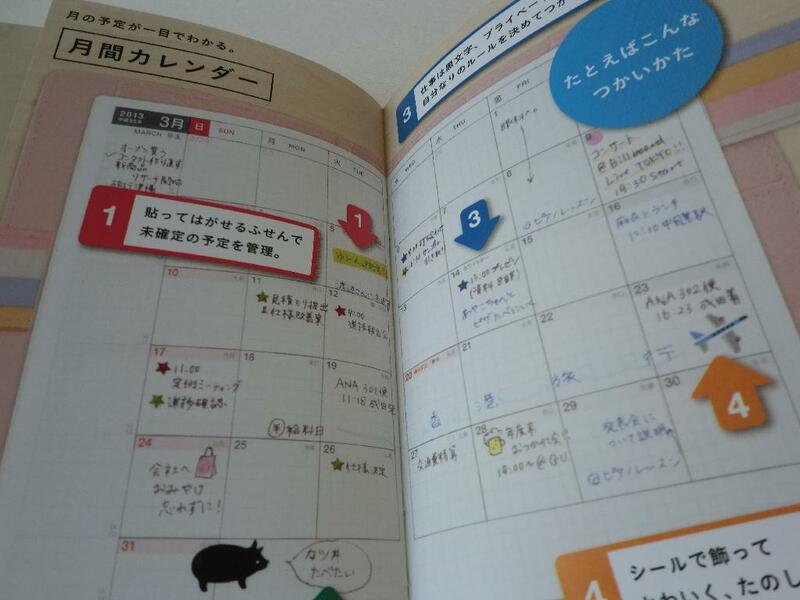 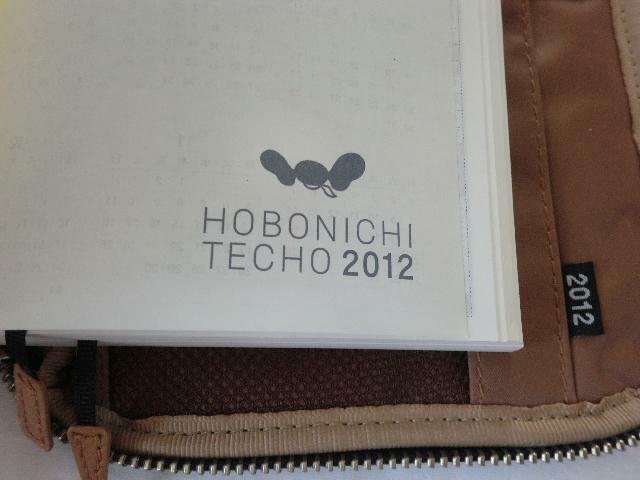 You know, I get HOBONICHI TECHO notebook every year. 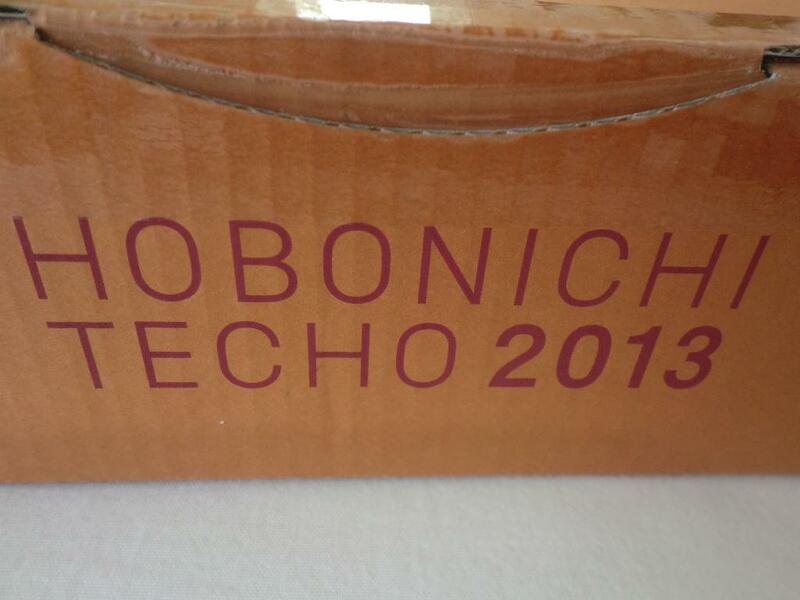 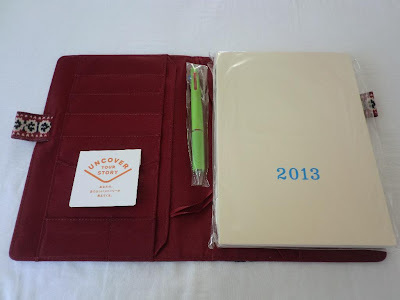 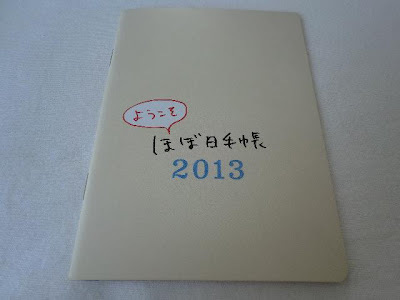 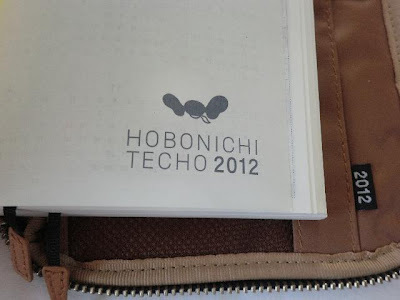 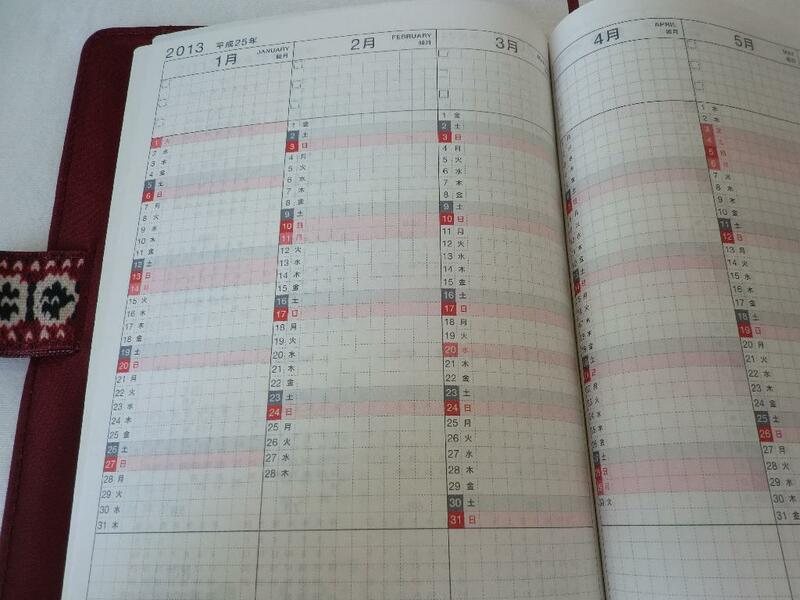 HOBONICHI TECHO 2013 arrived at my place. I chose Estonian knit of the cousin size for 2013. 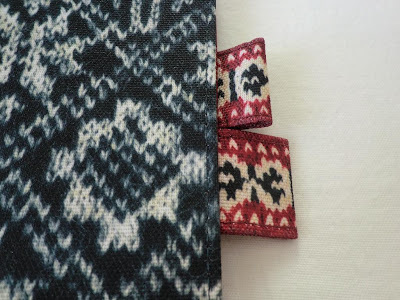 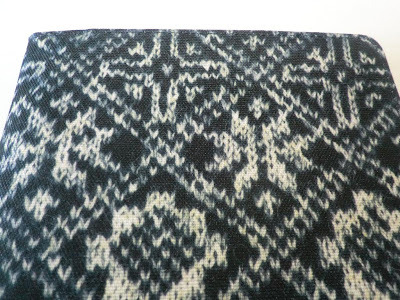 The knit which the knitter Mariko Mikuni knitted was just printed on the cloth. It's the cousin size limited cover. 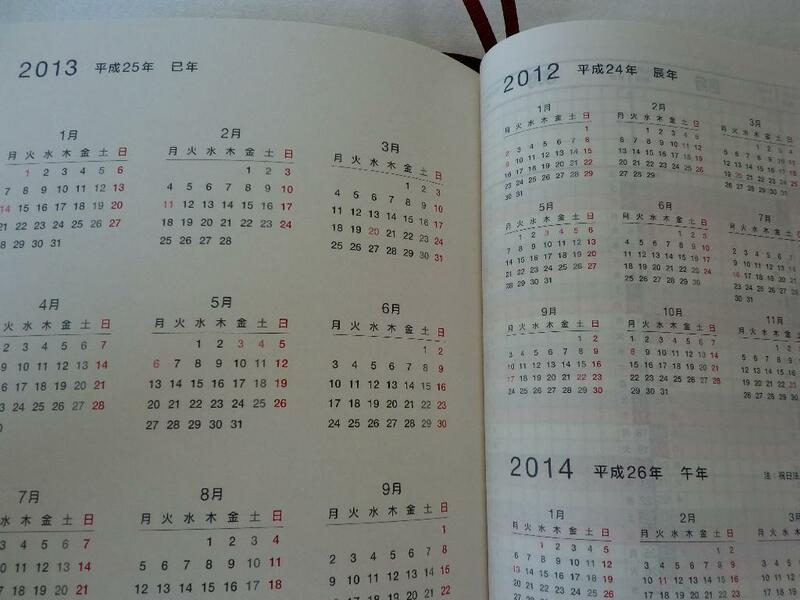 The cousin has three years calendars. 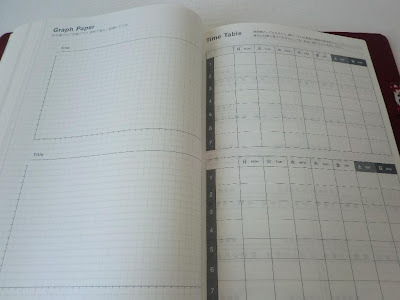 Because of the bigger size, it seems useful to write. 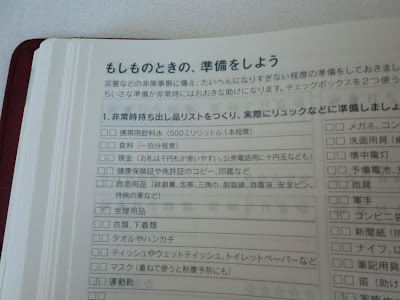 "A rainy day will be prepared." 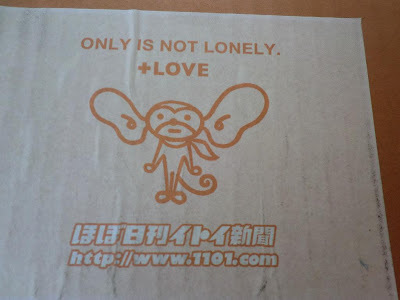 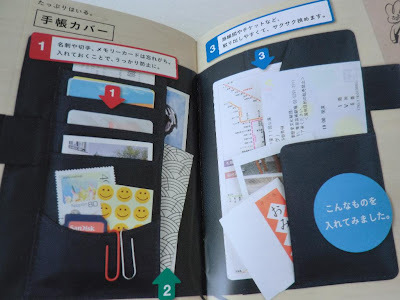 It's very important for everyone, especially after the 2011 Tōhoku earthquake and tsunami. 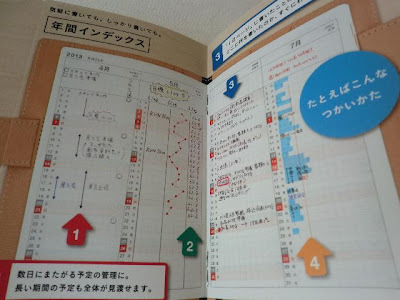 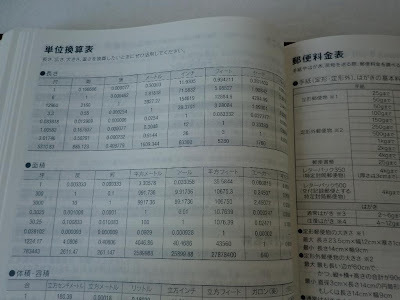 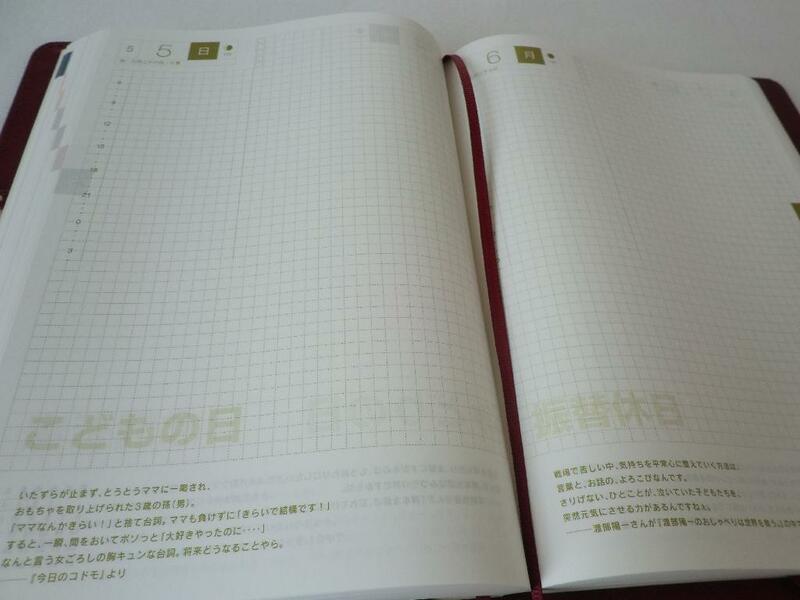 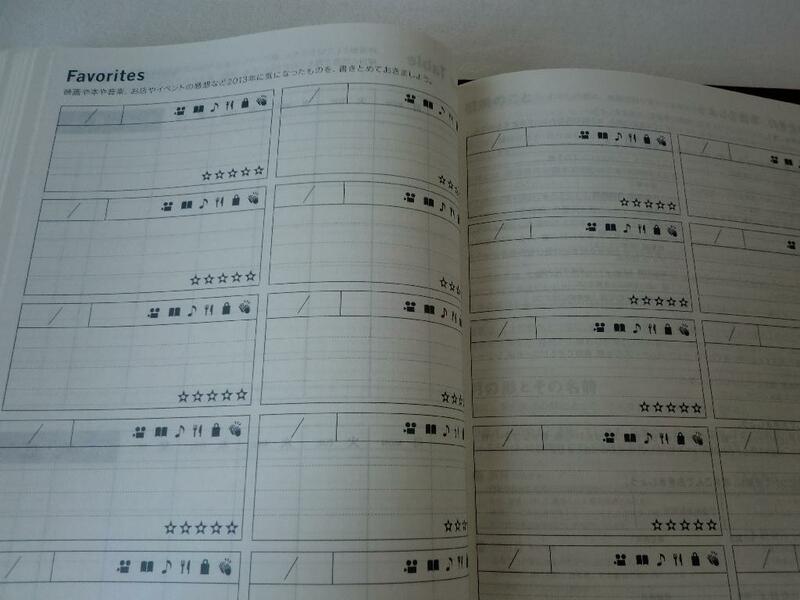 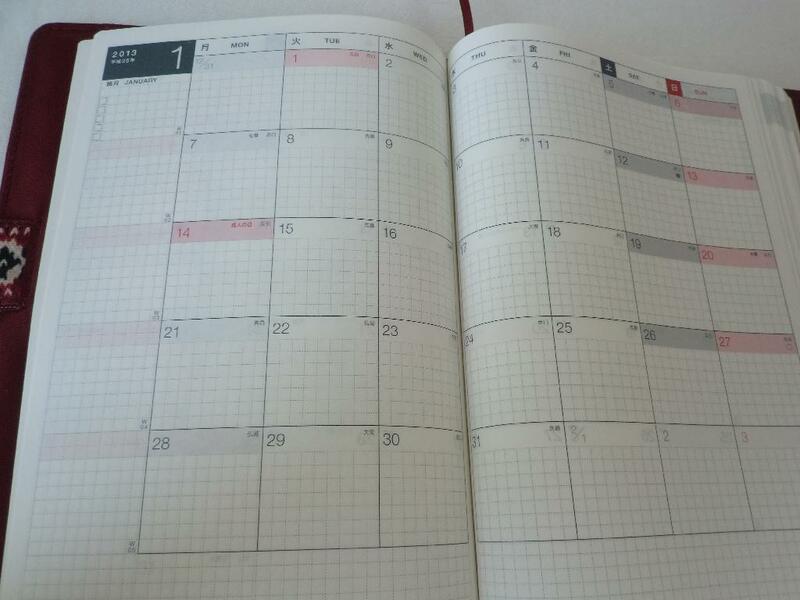 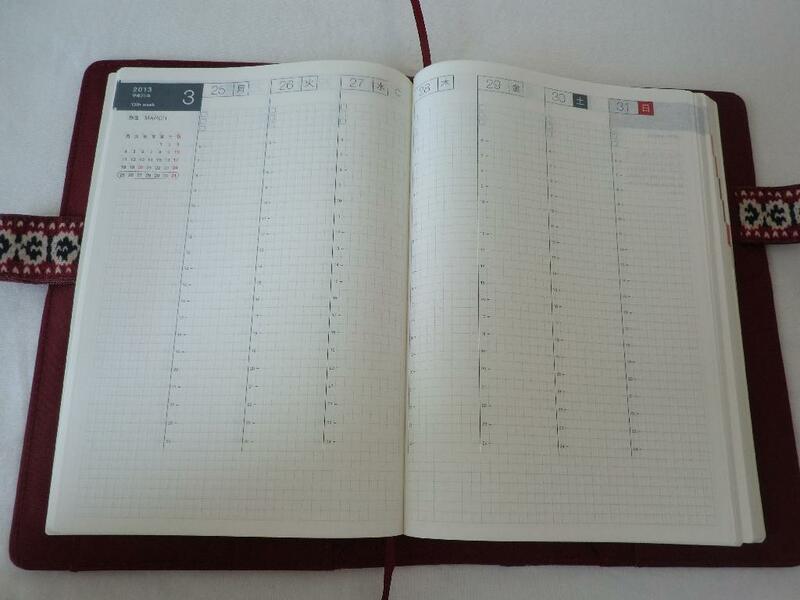 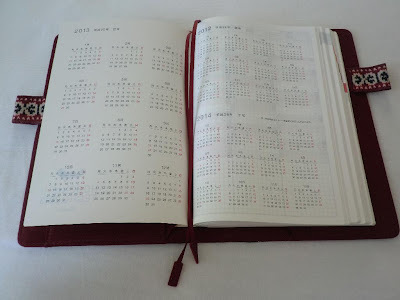 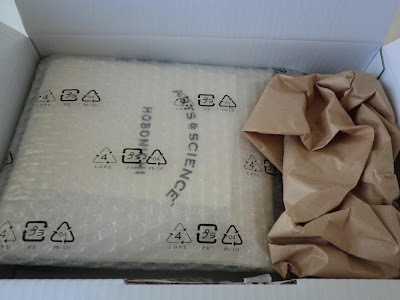 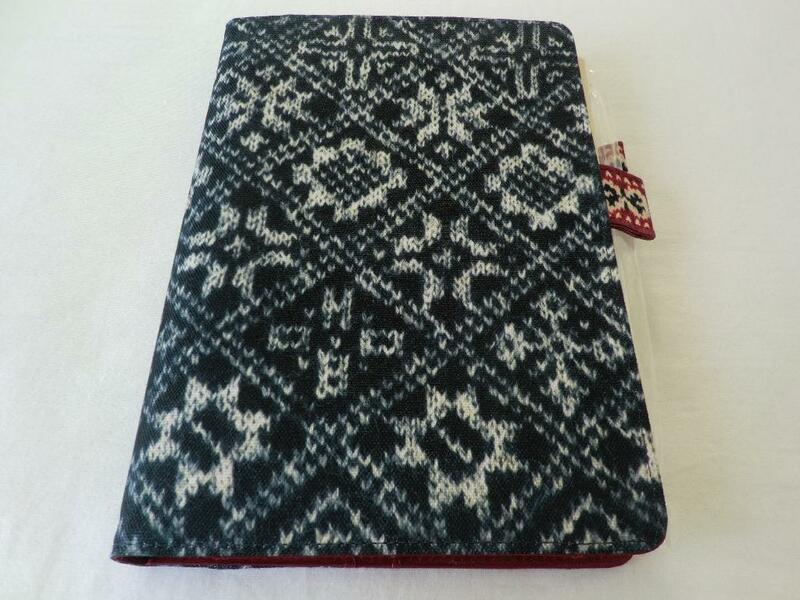 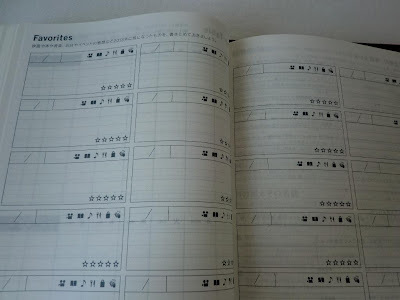 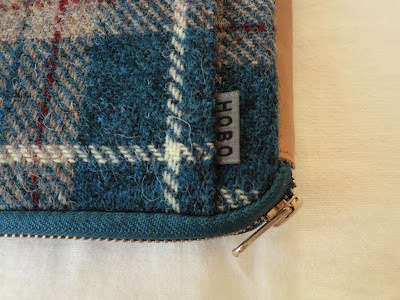 There are some WEB SHOP benefit(HOBONICHI STORE benefit) . 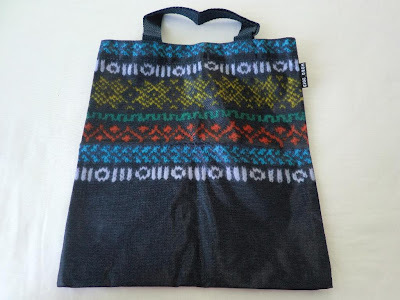 This is the Mariko Mikuni's hand-knit pattern walk bag. 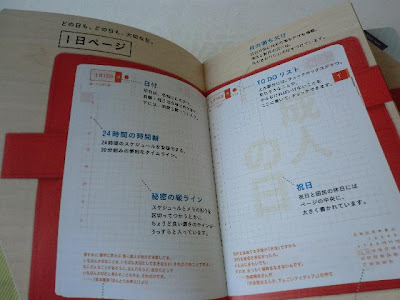 A bookmark of Japanese manga artist Kotobuki Shiriagari. 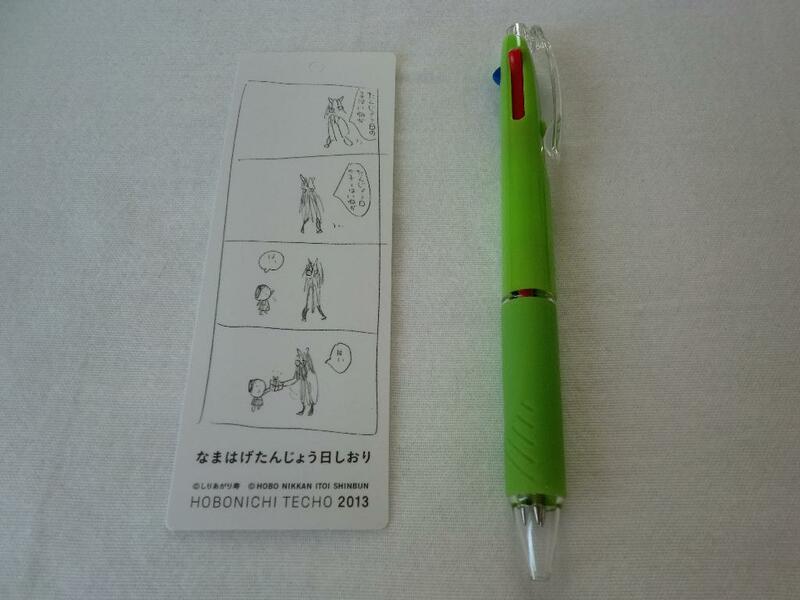 The 3-color ball-point from JETSTREAM series of uni(Mitsubishi Pencil). 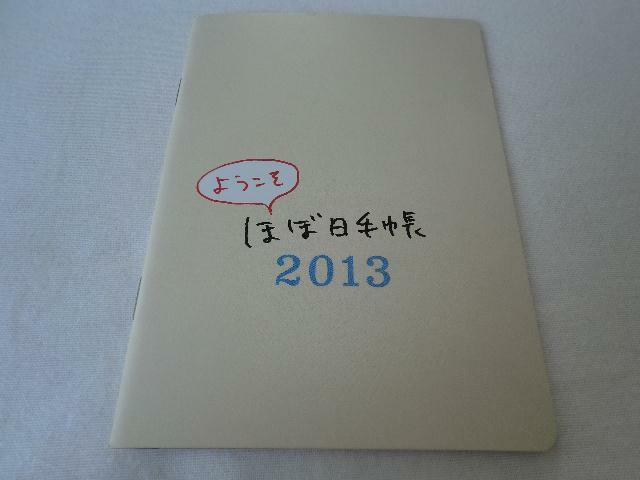 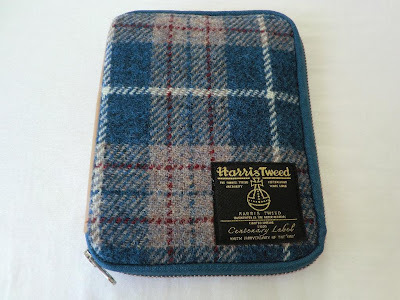 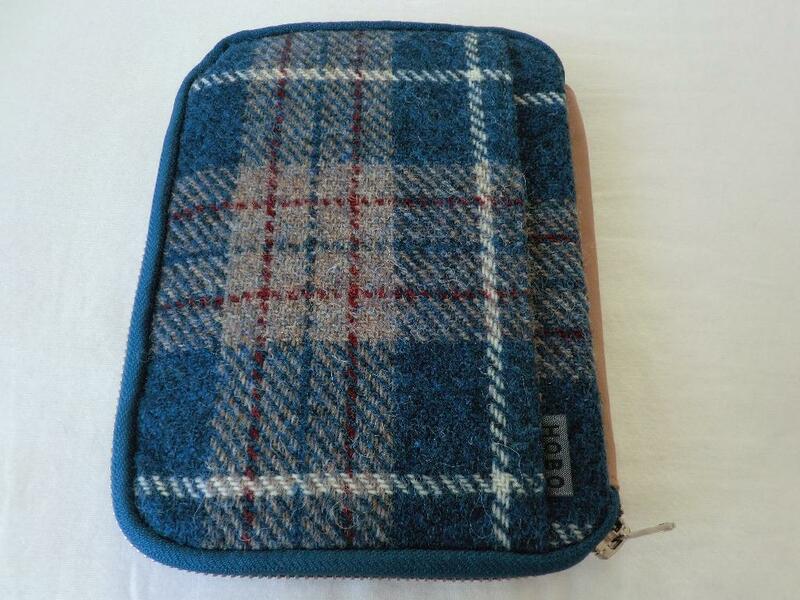 This is my HOBONICHI TECHO 2012 of "The zippers Harris blue pattern" . 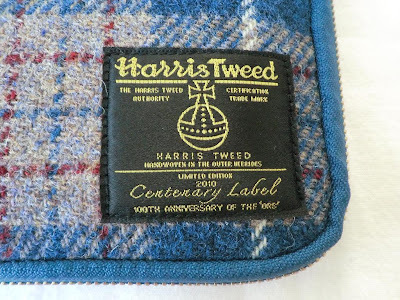 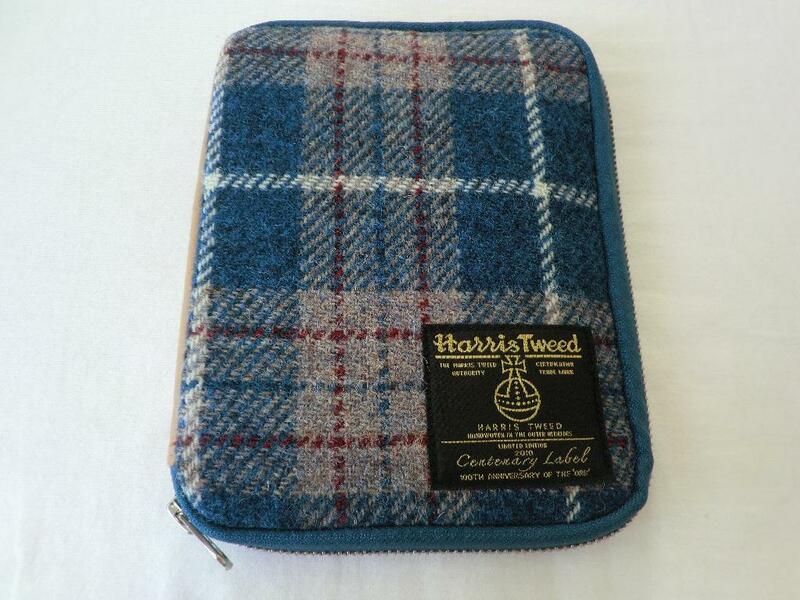 Harris of limited sale in last December was the special cover which was collaborated with with the British trad "Harris tweed." 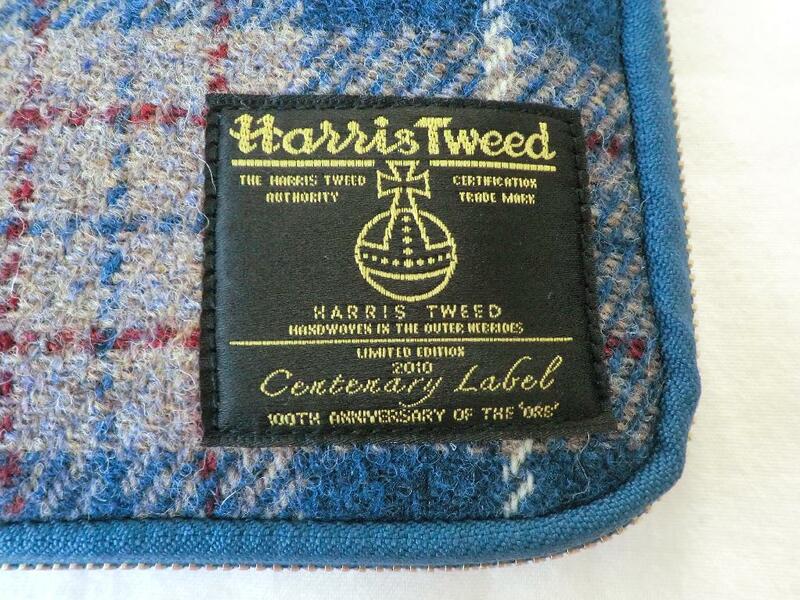 It was a limited version obtained only this time with the special label which commemorated the centennial. Completely new series was born in 2012. 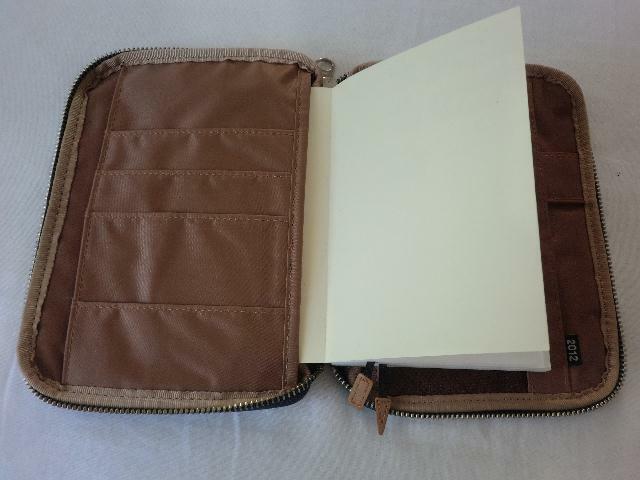 It was a porch type cover opened and closed by a zipper. The feature of the zippers series was the capacious!